The dismissal might be just but employers have a responsibility to follow a thorough process, warns the ERA. 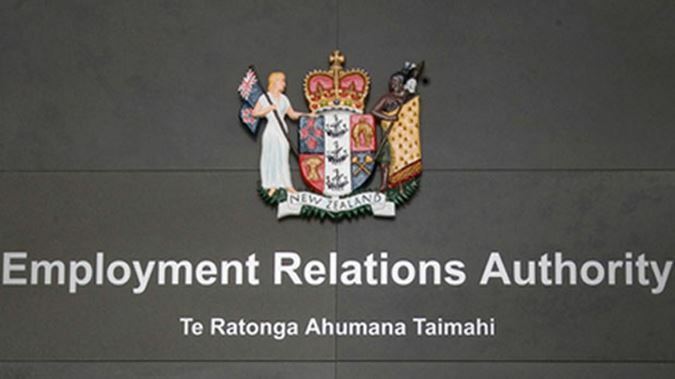 Andrew Yao was dismissed from his role at Te Whanau o Waipareira Trust – an urban Maori authority in West Auckland – after sending threatening messages and accusing his co-worker of immigration fraud. “I hope we can settle the thing in an easy way,” the former software developer wrote to colleague Michael Zheng, following a disciplinary meeting. Yao followed up with a message that said; "I have not and never will physically threaten any one" and "I hope you will not misunderstand" but Zheng reported the message to HR. He was ultimately placed on garden leave until a follow up meeting could be arranged – Yao claimed the move was because he hasn’t paid a “premium” to his employer for helping with immigration. Yao’s misguided allegation came after an aunt insisted he was required to a pay up to $40,000 to his employer for his immigration support – he had bought watches and a camera as gifts from Japan but the items were seized by customs. Yao was eventually fired when an investigation found no evidence of immigration fraud – he filed a personal grievance of unjustified dismissal the same day. Member of the authority Tania Tetitaha said Te Whanau o Waipareira Trust did have reason to dismiss Yao but pointed to a number of procedural flaws that let the organisation down. “Mr Yao’s dismissal was substantively justified but procedurally flawed,” she said in her decision, noting that the trust had failed to provide Yao with all the information and didn’t make accommodations for his limited English. She ordered Te Whanau o Waipareira Trust to pay Yao $2,500 for humiliation, loss of dignity and injury to feelings as well as of $7,071.56 for court costs.